BreachAIO Bot is All In One bot that currently supports only Shopify and Supreme. On BreachAIO Twitter there are a lot of giveaways, but no detailed information about the bot. The price is also unknown. 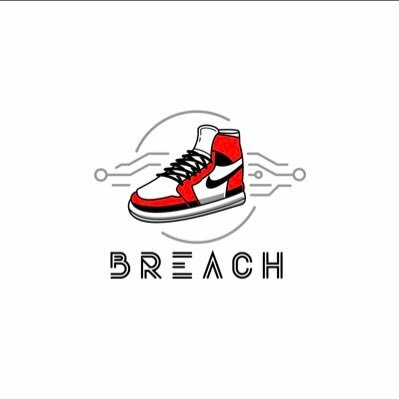 BreachAIO Bot is All In One bot that currently supports only Shopify and Supreme. On BreachAIO Twitter there are a lot of giveaways, but no detailed information about the bot. The price is also unknown. So if you want to buy that bot, track news on the twitter page.